The other night, I was in the mood for something warm, hearty and filling for dinner. I needed a comfort meal that wasn’t too crazy-elaborate to assemble. I was also craving meat in a big way. What can I say, it happens. I flipped through a few of my favorite stand-by cookbooks for something to jump out at me, and when none of the usual suspects provided me with the inspiration I was looking for, I turned to my copy of Plachutta: The Best of Viennese Cooking. When I visited Austria this summer to record this, I had the distinct pleasure of eating at Plachutta in Vienna. In a word, it was divine. My husband and I dined with some long-lost-family, and I left with the only English copy of their most popular cookbook (see above). The cookbook is so well-photographed and well-writen that it is as close to their in-restaurant experience as you can get without boarding a plane. 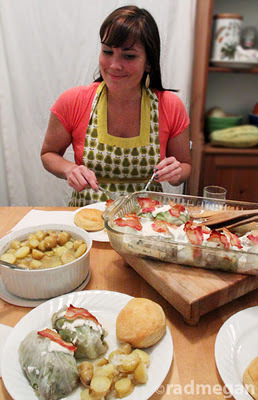 When I returned home from my travels this summer, it was FAR too warm in my kitchen to make any of the traditional Austrian dishes I’d been missing. But now? I’m bundled up in a thick sweater listening to the rain on the windows. Lets get started! 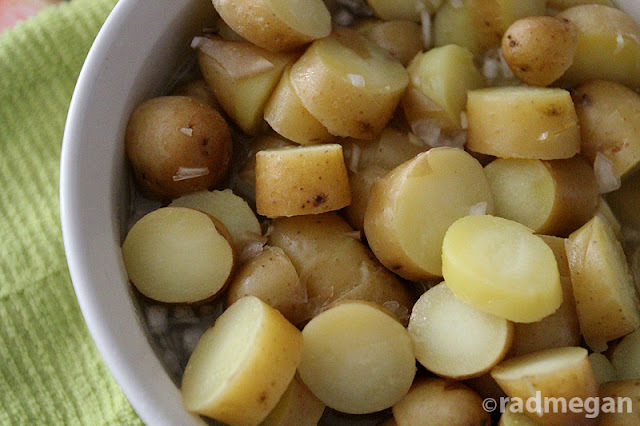 Boil the potatoes in salted water, strain, peel (I left the skins on) and cut into very thin slices while still warm. Pour a bit of warm broth over them, add the onion, vinegar, oil and salt and pepper. Stir together, and then let stand for one hour. Serve room temperature, or chill in the refrigerator before serving. 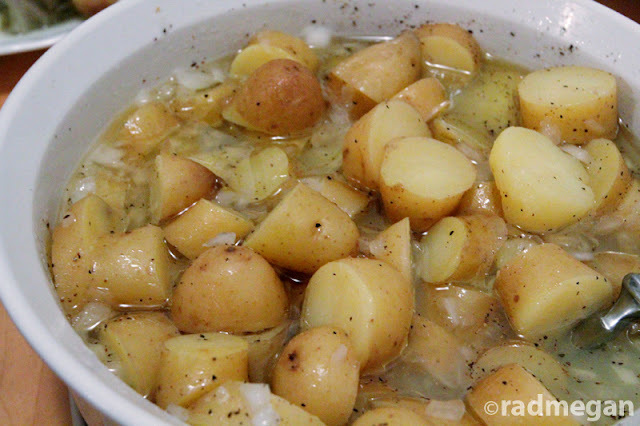 The creaminess that you may be accustomed to in American potato salad is somehow present in this dish! 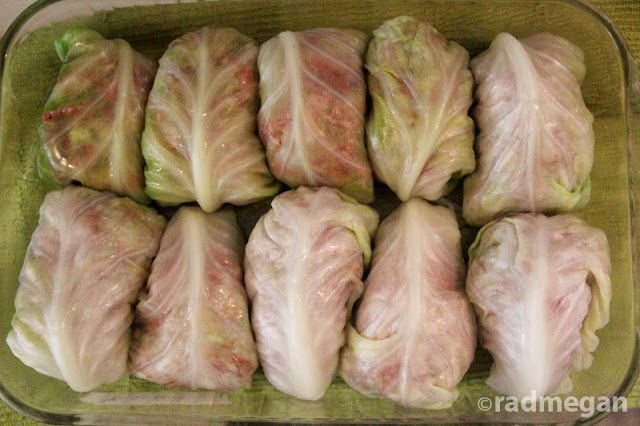 Next up, I was ready to make the main event- beef-filled cabbage rolls, or “Krautwickler” as its known in Austria. Soak the bread rolls in water, squeeze out and then puree or chop with a blender. Lightly saute onions in hot oil, add garlic and let cool. Then knead together with bread, meat, egg, seasonings and breadcrumbs. 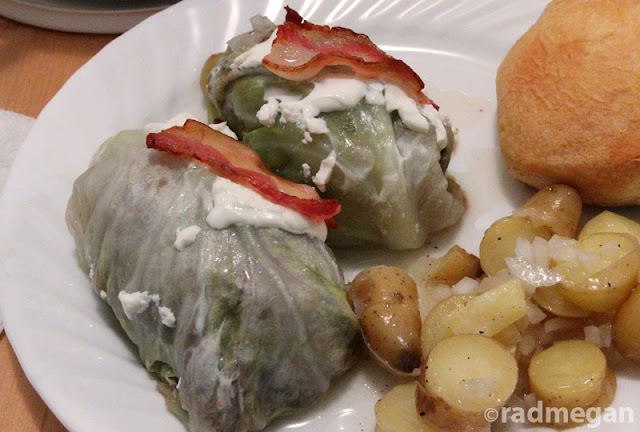 Add a strip of bacon to each cabbage roll, and bake for about 30 minutes, and drizzle sour cream over each of your cabbage rolls (I removed the bacon, and then replaced it so that I knew the bacon was cooked thoroughly. Put the pan back into the oven for another10-15 minutes, or until the bacon is cooked and a meat thermometer inserted into one of the rolls confirms your meat is done. Serve immediately with the potato salad and bread rolls. My husband LOVED our hearty meal, and it was exactly what I was hungry for. Not too labor-intensive, but a delicious pay-off! I’m looking forward to trying more of the recipes within the Plachutta cookbook and will of course share the best of them with you here! Chilly Weather Supper: French Onion Soup Guest Blogger Thursday: Weeknight Shrimp Curry Lime and Cilantro Quinoa Salad Cooking Thomas Keller’s "Last Meal" Chicken Cooking: Breakfast, It’s What’s For Dinner Cooking at Home: Inspired by new cookbooks, & Mimi! I *love* stuffed cabbage. And it is definitely that time of year! 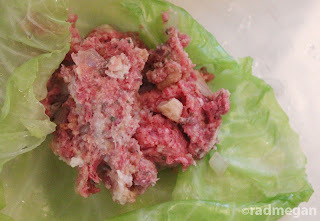 I love the idea of adding bacon, but one suggestion, because I find the boiling the cabbage to be a big pain in the patoot, is putting it in a microwave safe bowl with a little water, covering it with plastic wrap, and microwaving it. It steams the head, without the splashing water. 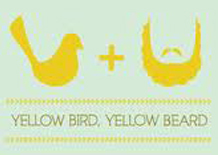 I think I know what’s on this week’s dinner menu! Hey there our kids associate! I have to claim that pros and cons incredible, great authored accessible by using just about all important infos. Let me see more threads in this way .